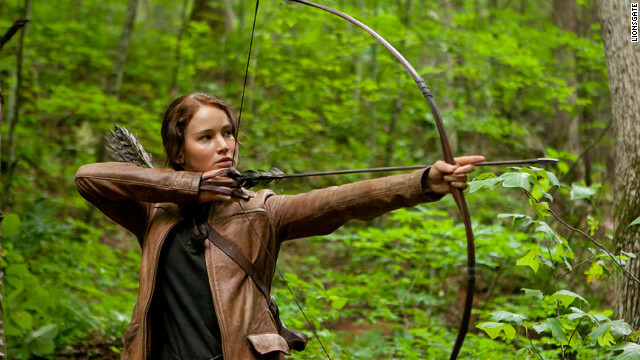 Director Gary Ross told MTV that the heavily-anticipated follow-up to the flick that crushed the box office over the weekend will “look and feel” differently from “Hunger Games” - in a good way, of course. 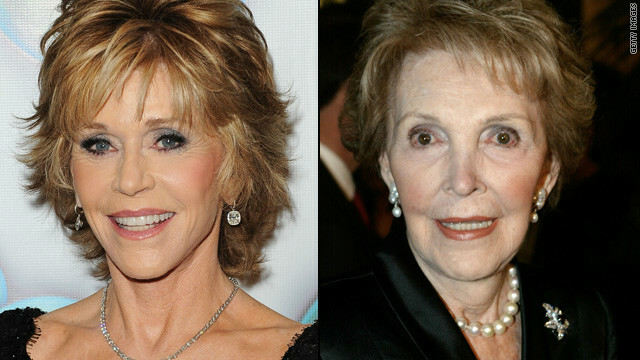 Jane Fonda may be preparing for a new role - that of former First Lady Nancy Reagan. Fonda's publicist confirmed to CNN that the actress is in talks to play the wife of the 40th president of the United States in the true-life story of Eugene Allen, an African-American man who worked as a butler in the White House from 1952 to 1986. Allen served eight presidents, ending his career as a White House Butler during Ronald Reagan's term as president. R&B legend Chaka Khan, Eric Benet, Kelly Price, Kenny Lattimore and other celebrities are all rallying behind the parents of slain teen Trayvon Martin. To show their support for the fallen youth whose death has captivated the nation, more than a dozen singers, musicians, actors and TV personalities came together on Sunday to record a special tribute song in his honor. 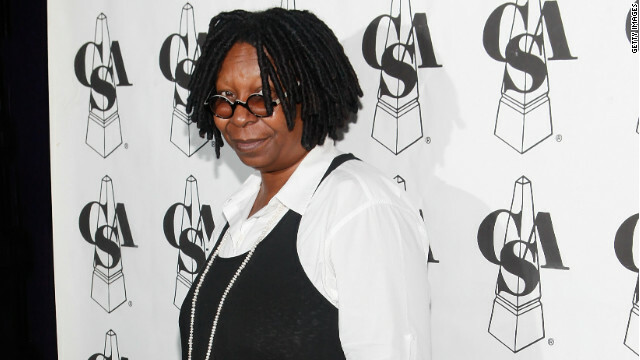 The celebs hit the legendary Henson studios in Hollywood for eight hours to re-record Khan’s “Super Life” from her 2007 album “Funk This,” reads a statement on Khan's website. FUN. debuted their first album, "Aim & Ignite," in 2009, but for singer Nate Ruess it was actually a new beginning. Before there was FUN. there was The Format, a band which Ruess co-founded. But when the fruitful success of The Format went sour, he panicked.